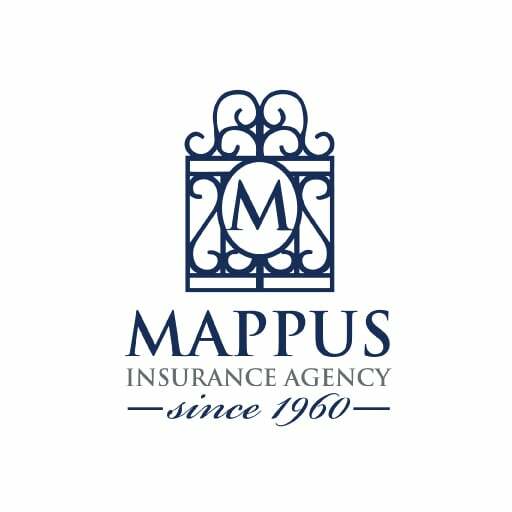 Mount Pleasant High Net Worth Coverage | Insuring South Carolina | Mappus Insurance Agency Inc. 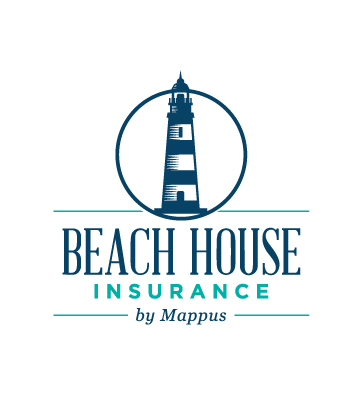 The truth is, high net worth families have different needs when it comes to their insurance coverage, which is why Mappus Insurance Agency Inc. offers concierge level service, and fully customizable insurance policies to meet the unique, and often demanding needs of higher net worth households. Insuring your home adequately is serious business. 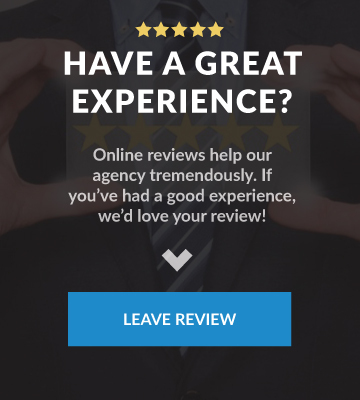 At Mappus Insurance Agency Inc. we can customize a high value homeowners policy specifically for your home — no cookie cutter policies here. 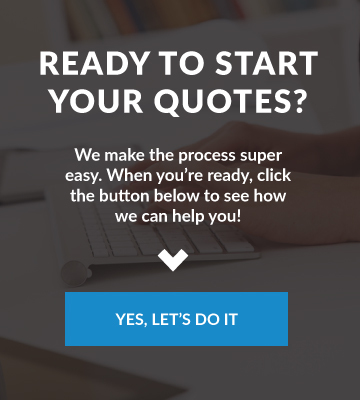 At Mappus Insurance Agency Inc., we can help you whether you’re looking for high value homeowners insurance, auto, or umbrella, we will work together with you to build a custom insurance program for your specific needs.